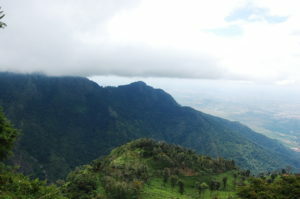 Coonoor is the second largest hill station in the Nilgiris at an altitude of 6000ft / 1850m, and is known for Nilgiris tea production. 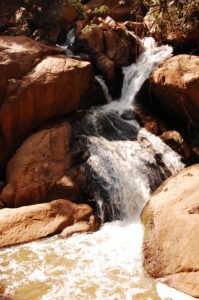 It is located at around 20 km from Ooty, and is a great alternative to highly commercialized Ooty. 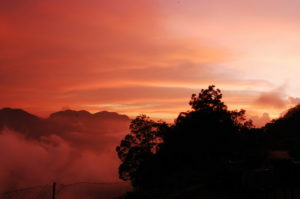 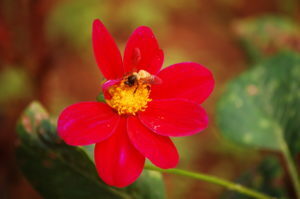 The number of visitors to Coonoor is still high due to its close proximity to Ooty, but it is lesser as compared to Ooty. 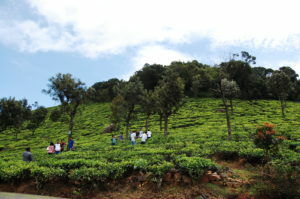 Most of the visitors to Coonoor do a day trip from Ooty, and hence it is not as crowded after evening!